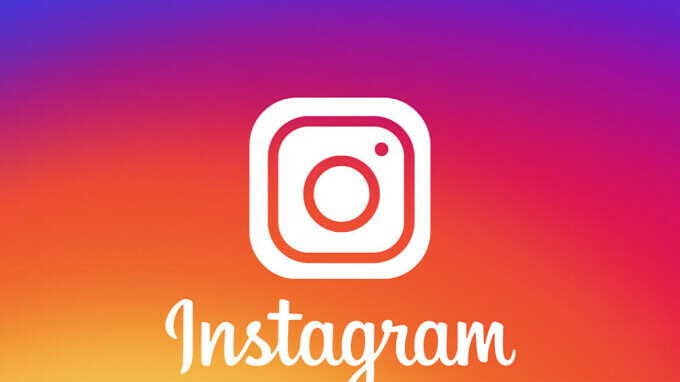 According to a report that was published today, Instagram is working on a feature that will allow users to communicate with each other via a video chat. The icon to initiate this will only appear if the user is already engaged in an active chat with the member who will be participating in the video chat. If an Instagram user doesn't accept a request for a regular chat, the icon for video will not appear, and no video chat will be possible. The report adds that the UI for Instagram video calls hasn't leaked since the entire package is still under development. The launch of Instagram video chat is still a few months away, and when it does take place it will be enabled for both the iOS and Android versions of the app. Instagram refuses to confirm that video chats are coming. A spokesman for the app said, "We don’t comment on rumors and speculation." Last summer, Instagram gave users the ability to reply to a friend or family member's Story by creating a photo or video in response. Still, that is different than a video chat, and we would expect that most Instagram users would welcome the opportunity to communicate with other members through the use of real-time video. Instagram is going to become Facebook. They're doing too much things. But we can't get the option for chronological order??? Why? They're adding features that no one has asked for but go away from the very basic functionality the app had from the beginning. Geniuses.